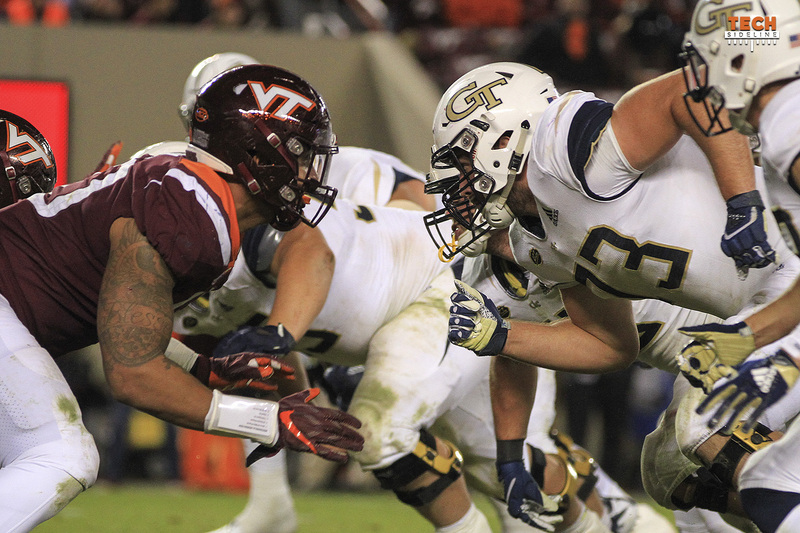 The TSL Podcast Episode 51: What Does That Nasty Loss to GT Mean? You can listen to this week’s episode below, on our Soundcloud page, on Apple Podcasts or Stitcher. Be sure to subscribe to the podcast on whatever app you use to listen, and leave us a review to let us know how we’re doing. Not sure why I’ve never listened to this podcast before now, but I’m glad I did. You guys do a really good job, and I’ll subscribe to this one from here on out. I think the bowl streak/winning season streak is more important than the Commonwealth Cup.It’s been going on longer and it is harder to get back if we lose it. Let’s be honest – UVA is overdue to beat us. It’s going to happen someday. Now – all things being equal I’d prefer to keep both.